On Wednesday, White House Press Secretary Sarah Huckabee Sanders answered several questions regarding Stormy Daniels ( On 6 March 2018, Ms. Daniels filed a lawsuit against President Trump alleging that the nondisclosure agreement is non-binding because it was never signed by Mr. Trump). 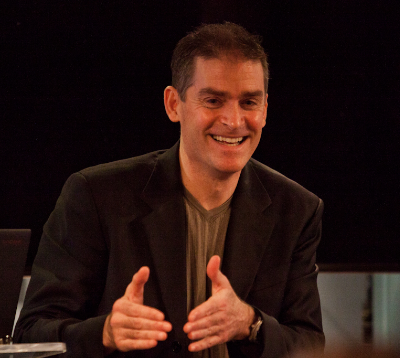 What follows is a partial nonverbal analysis of one of those exchanges. SARAH HUCKABEE SANDERS: [over-talking] Ah, by the President's personal attorneys - and for details on that, I would refer you to them. JOURNALIST: But you're aware of them, so what can more can you share with us? 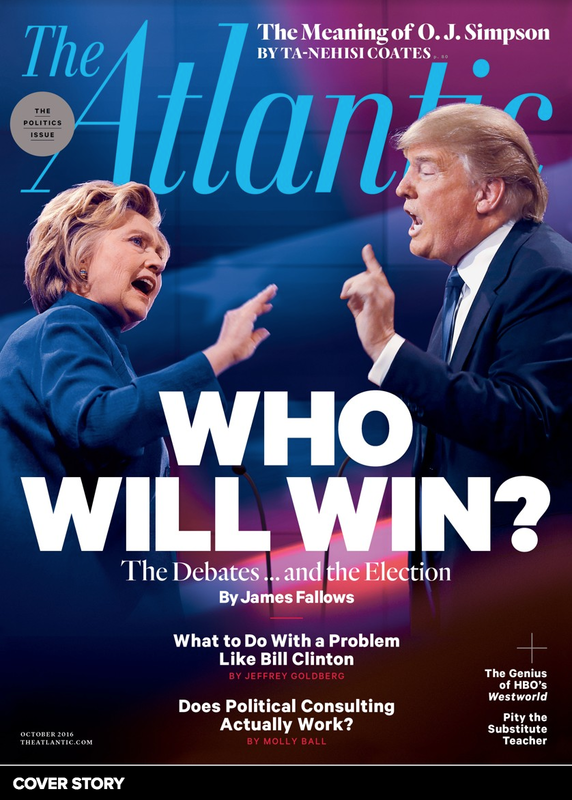 During 12:11, just after the journalist says, "that's already been won?" 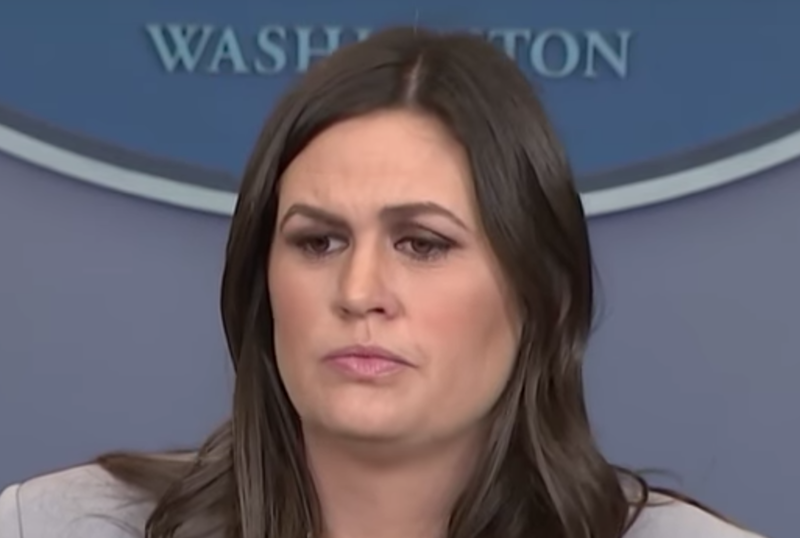 - Ms. Huckabee Sanders displays a classic Microexpression of Regret- as the left corner of her mouth pulls out laterally (notated in the above dialog with the Ω symbol). This occurs very quickly. Please watch this at regular speed, and then at 1/2 and 1/4 speeds. At several times, Ms. Sander's mouth took on a highly asymmetrical configuration. The example shown immediately above occurred during 12:15 as she said, "... and for details on that ..."
Another good example of mouth asymmetry occurred during 12:26 as she said, "... out-cod [sic] counsel ...". Notice that the word "outside" was misspoken as "out-cod". Intriguingly, during most all of her White House appearances, when Ms. Huckabee Sanders mispronounces (as, of course, we all do), she rarely, corrects herself. Why? 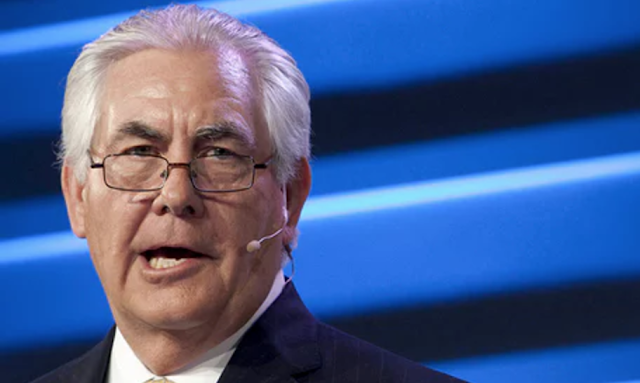 Note that some people, such as Secretary of State Rex Tillerson, speak CONSTANTLY out of one side of their mouth. Such behavior may be due to an injury, a long-standing nerve palsy - or very possibly is simply an ingrained, long-term habit. In every culture around the World, speaking out of the side of one's mouth is widely accepted as signaling dishonesty. Speech therapy should be utilized to minimize and/or eliminate this speech asymmetry - particularly in professions where communication and negotiations are so crucial. 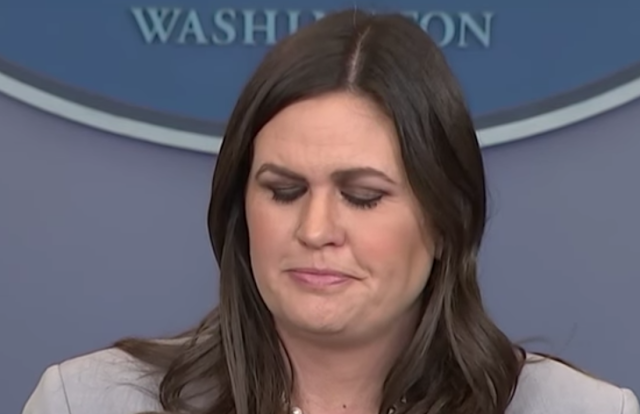 After she finishes her answer, during 12:30, Ms. Huckabee Sanders looks down with prolonged eyelid closure - and very obviously suppresses a smile (notated by a § symbol in the above dialog). 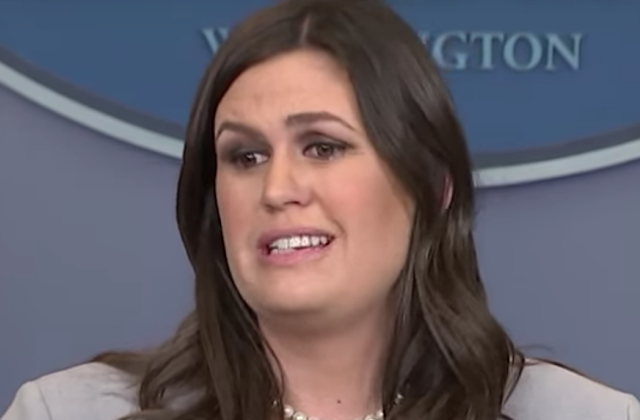 • Ms. Huckabee Sanders thinks some issue with Stormy Daniels is funny: e.g., the fact that she's suing the President, the alleged affair, the alleged hush-money, that Michael Cohen has complained that he had not been reimbursed for the $130,000 payment to Ms. Daniels (per Wall Street Journal), etc. • Deception: e.g., The President has not, in fact, won any new arbitration against Stormy Daniels. Thus, her act of suppressing her smile/laughter would be an example of Duping Delight. 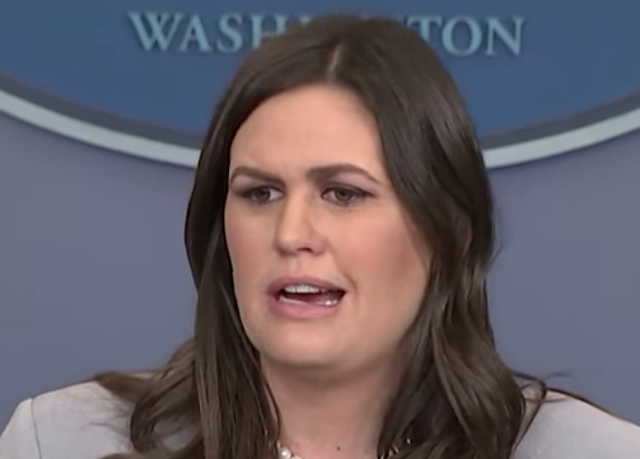 Summary: Ms. Huckabee Sanders either believes an issue regarding the recent lawsuit brought by Stormy Daniels against President Trump to be funny - or she is lying when she says, the President has won recent a recent arbitration against her.